Ken is the Managing Partner of the firm. He is an ardent negotiator, highly proactive and exudes an uncommon flair for closing intricate and highly challenging multi-million dollar transactions. Since he joined B&I in 1993, Ken has been involved in nearly all of the firm's energy & project finance transactions and has significant expertise in these areas of practice. Kenneth Etim is the firm's managing partner and is known by his peers as "very knowledgeable" in the projects space. He offers in-depth expertise in the oil and gas sector, with experience in an array of transactions. 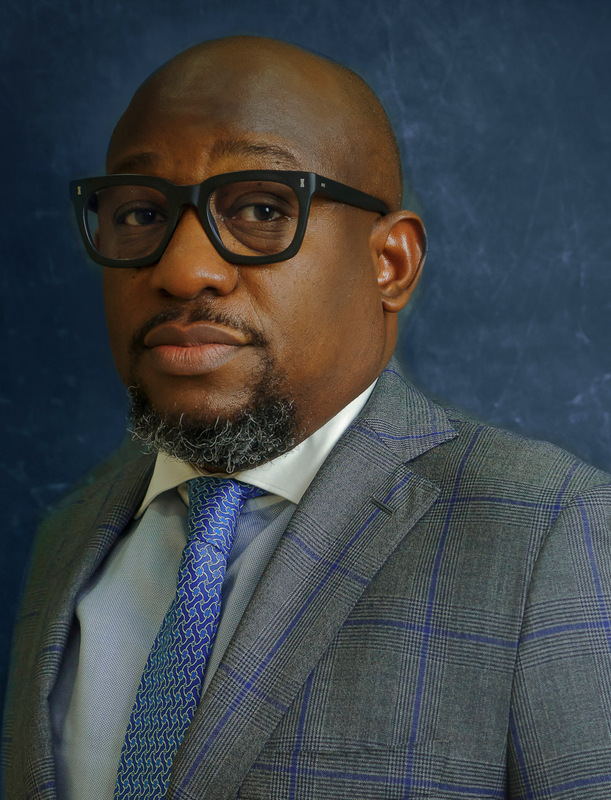 He has vast knowledge and understanding of the oil & gas industry, and the experience garnered in his involvement in some intricate energy transactions makes him an invaluable member of the firm's energy department. Ken also has considerable experience in commercial litigation & arbitration.